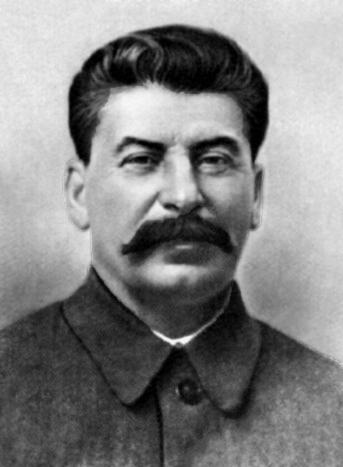 In this episode of Cold War People, we look at the life of one of the most important men of the 20th Century, Joseph Stalin. He presided over one of the most brutal regimes in history and many millions of people died as a result of his policies and actions. 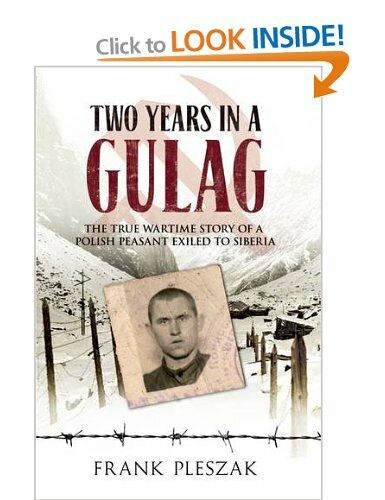 But, the changes he made to the Soviet economy ultimately allowed the Soviets to overcome Nazi Germany in World War 2. In this episode, we look at Stalin the man, and ask how he came to be such a bloody tyrant.